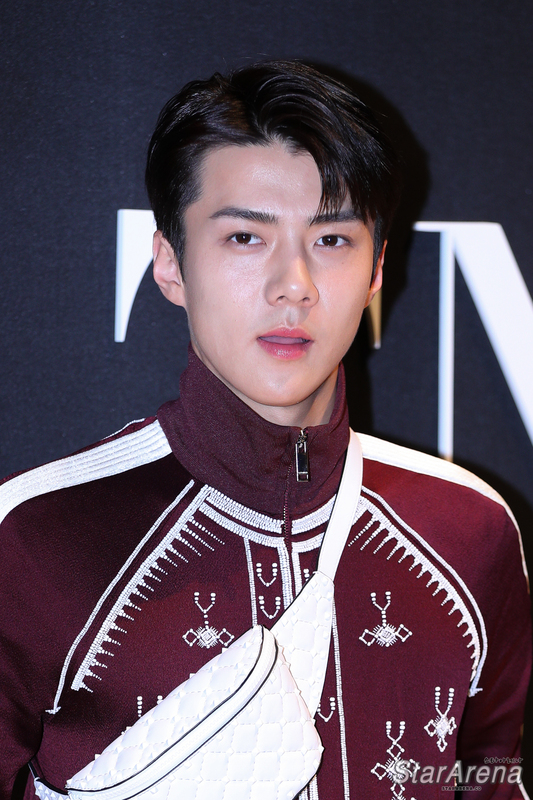 Singapore, 2017 – American lifestyle footwear and apparel brand, Skechers, introduces their latest range of footwear – D’Lites 2 Sweet Monster Collection, and with it, appointment of top South Korean K-Pop boy band EXO as the Brand Ambassador. EXO’s leader, Suho, and popular members, Chanyeol and Sehun, will be making an appearance at the finals of Skechers first- ever Sweet Monster K-Pop Dance Competition to be held on Saturday, 10 June 2017, at Causeway Point. EXO is Ready to Invade Indonesia! Jakarta, 2016 – Million selling K-Pop group EXO is finally coming to Indonesia for their second world tour concert, EXO PLANET #2 – The EXO’LuXion. The group who just won five trophies at The 5th Gaon K-Pop Awards will hold the concert on 27 February 2016 at ICE BSD City. 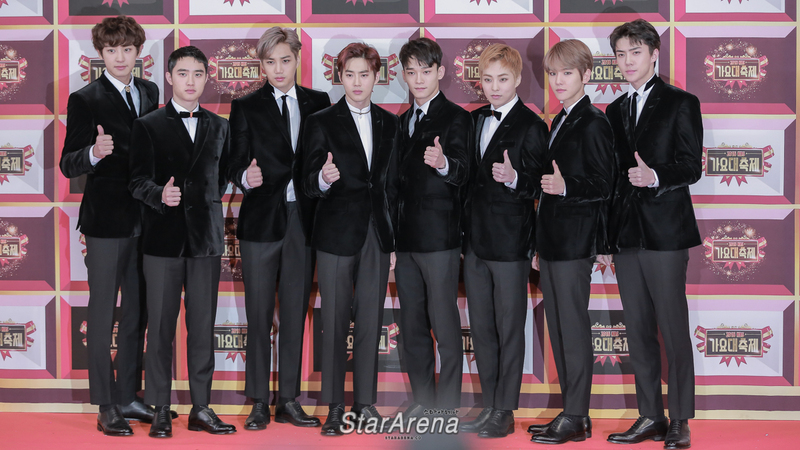 Nine EXO members; Xiumin, Suho, Lay, Baekhyun, Chen, Chanyeol, D.O, Kai and Sehun are confirmed to perform at The EXO’LuXion in Jakarta which is promoted by Mecima Production. During the press conference yesterday (18/2), Fransiska Melani as the CEO of Mecima Production said that The EXO’LuXion in Jakarta’s preparation is almost done. “Five containers of the concert stage has arrived and stage installation will be started soon. The preparation of the concert is 90% done, and we’re ready for The EXO’LuXion in Jakarta,” she added. “Indonesia is special because we will have the exact same stage and concept as The EXO’LuXion in Seoul last year,” Melani said. The concert itself will take 3-4 hours of duration and will start at 6:30PM. Jakarta, 2016 – Grup K-Pop EXO akhirnya datang ke Indonesia untuk tur dunia kedua mereka, EXO PLANET # 2 – The EXO’LuXion. Grup yang baru saja memenangkan lima penghargaan dalam The 5th Gaon K-Pop Awards ini akan menggelar konser pada 27 Februari 2016 di ICE BSD City. Sembilan anggota EXO; Xiumin, Suho, Lay, Baekhyun, Chen, Chanyeol, D.O, Kai dan Sehun dipastikan hadir pada The EXO’LuXion in Jakarta yang dipromosikan oleh Mecima Production. Pada konferensi pers kemarin (18/2), Fransiska Melani sebagai CEO Mecima Production mengatakan bahwa persiapan The EXO’LuXion in Jakarta sudah hampir selesai. “Lima kontainer berisi panggung konser telah tiba dan tahap pemasangan akan segera dimulai. Persiapan konser sudah 90% selesai, dan kami siap untuk The EXO’LuXion in Jakarta, “tambahnya. “Indonesia ini istimewa karena konser disini akan memiliki panggung dan konsep yang sama persis dengan The EXO’LuXion pertama di Seoul tahun lalu,” kata Melani. Durasi konser ini adalah 3-4 jam dan akan mulai di 6:30.